It is probably faster and simpler to walk through the collections for rows etc like this: Sub RemoveTableRowsSimple() Dim oTableRange As Range Dim oRow As Row Dim deletionCount As Integer deletionCount = 0 If Selection.Tables.Count < 1 Then MsgBox "Put IP in a table" Else... 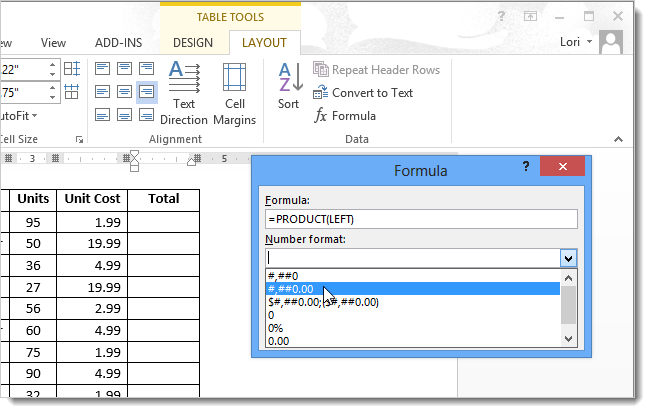 Drag the table until its top row aligns with the bottom row of the table you�re merging into. 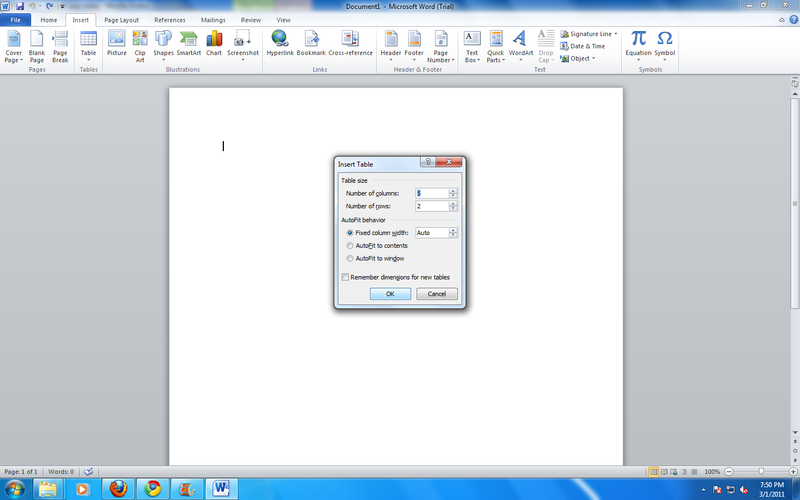 When you release your mouse button, Word merges the two tables. 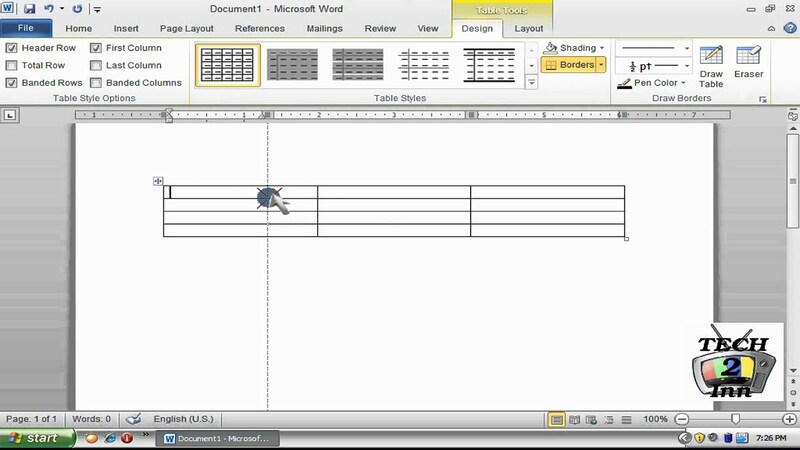 Now you know how to easily merge and split tables and table cells in Microsoft Word. You can shift the cells up, to the left or delete the entire row or column by clicking the desired radial button. Delete the table cell. Click on the �OK� button to delete the table cell. One quick way to delete rows from a table is to use the mini toolbar as described below: 1. Select rows that you want to delete from the table. Highlight the table row that you wish to delete. Scroll over the table row that you wish to delete while holding in the left mouse button. Release the button after highlighting the desired row and that row will remain highlighted.